Take your brand, event or party to the next level and Xpress UrSelf. Stand out, let loose, get creative with our array of photo experiences. Xpress UrSelf Media can help you create a buzz, capture an image, share a GIF and make sure you stand out from the crowd. We’ve got the best, most cutting-edge range of photo booth technology in Florida. We are brand specialists, that will blow the socks off your next event with our market leading campaigns. From PR launches to corporate events, weddings or any social gatherings where having fun and sharing the pictures will enhance the event, look no further than Xpress Urself Media. Choose from our XU Magic Mirror, XU Graffiti, XU 360 VIP, XU Mosaic Pix, XU Selfie Live, XU Robo, XU Glam Stix, UX Glo, XU Paparazzi and XU Digi Booth and get ready to give your guests an unforgettable experience. 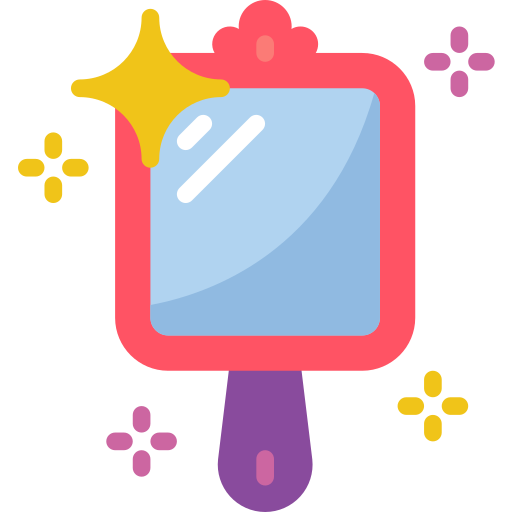 Like Alice through the Looking Glass, stepping up to the Mirror Booth is like taking a step into the unknown. But worry not because it is fun and laughter that awaits in this looking glass. The perfect way to keep your guests engaged and entertained, the Mirror Booth delivers maximum fun and magical memories. Why say it when you can spray it? Release your inner graffiti artist and watch as this unique product gives you the chance to get creative and play in real time. Create your own show-stopping, digital masterpiece with our mosaic pix. Designed to give any event the wow factor, the Mosaic pix is a true work of art created with individual photos that your guests will love creating. Small in size, but packing a mighty punch, our digi booth are the perfect choice for smaller venues and events. Ready to go when you are, the digi booth delivers all the great photo booth technology you’d expect, just on a smaller scale. Guests will love hopping onto the platform, on their own or in a group, and being captured from every angle as the slow-motion camera arm circles them to create live videos to share. Capturing the selfie is just the start of the fun. With the XU Selfie Live everyone in the room can get in on the action and share their photos to our Selfie Screen. Free to roam across the venue, XU Paparazzi means you will never miss a magical moment and is ideal for capturing small, personal snaps that capture the mood of your party. The robots are taking over and their talking selfies too! Get ready to ‘Glo’ and feel at your most glamorous as the vanity lights spring to life and give users their very own VIP moment. Created to drive maximum engagement, once your guests get their hands on the XU Glam Stix they won’t want to let go. Get in touch today and find out how Xpress UrSelf Media can turn up the fun on your next event.